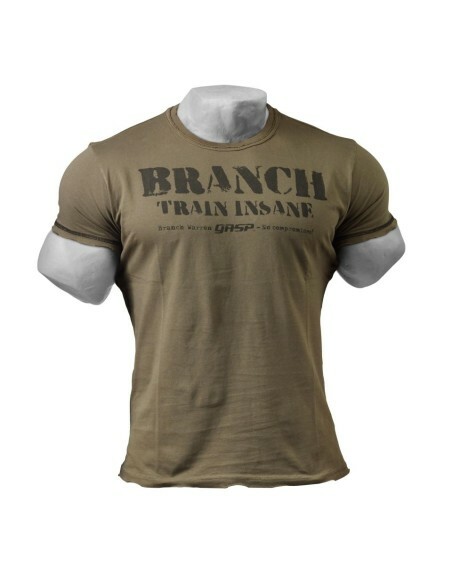 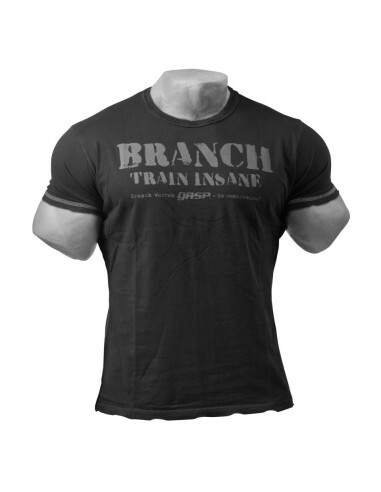 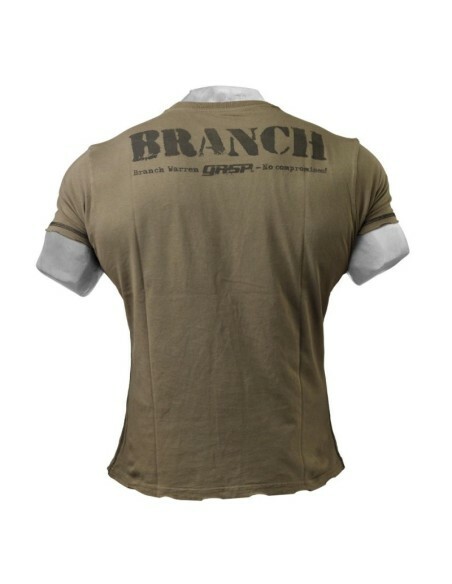 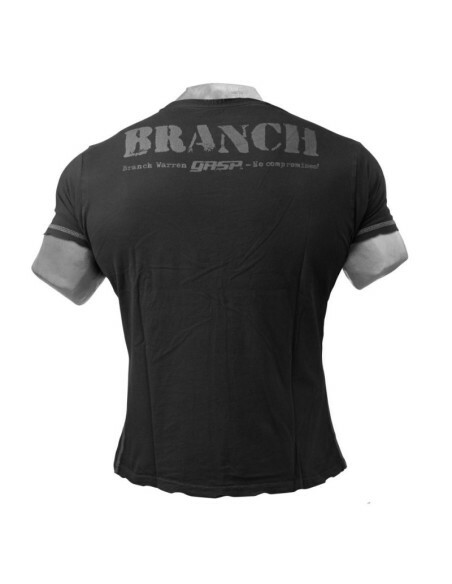 Branch SPP Rough Tee is a T-shirt for the gym or to be used on the street, tight and resistant, stitched and reinforced with a vintage look. 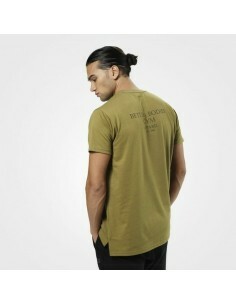 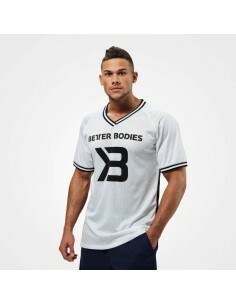 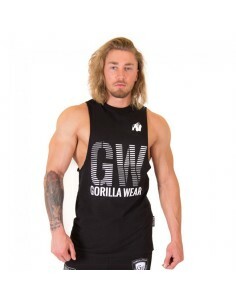 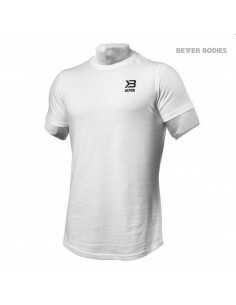 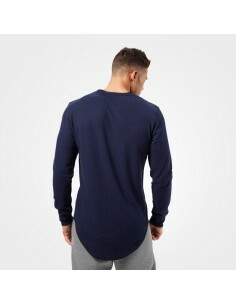 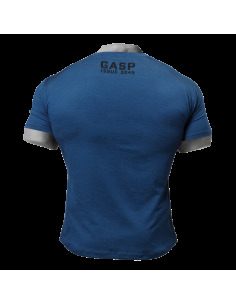 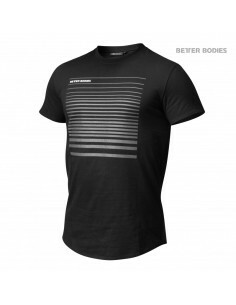 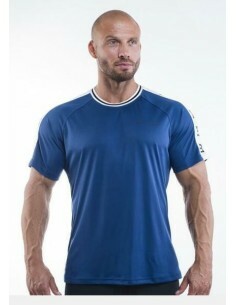 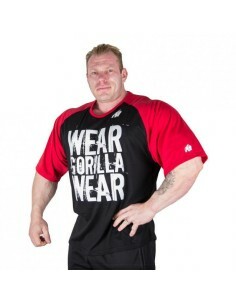 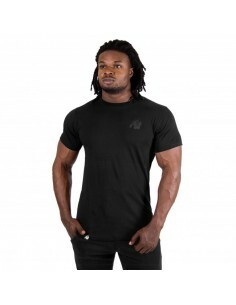 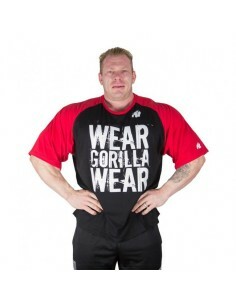 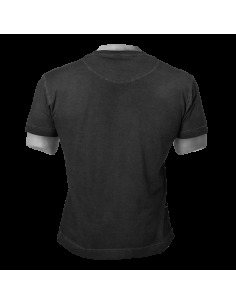 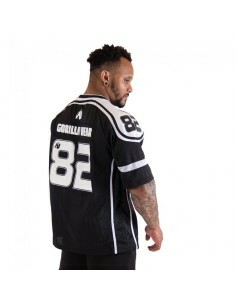 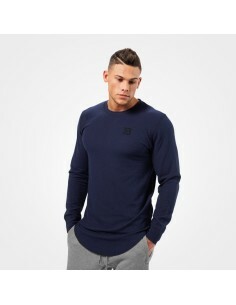 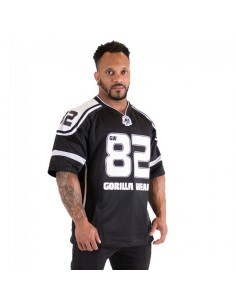 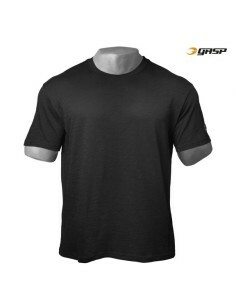 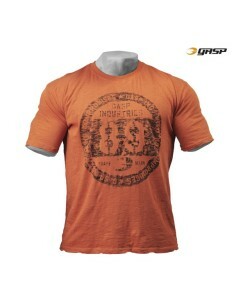 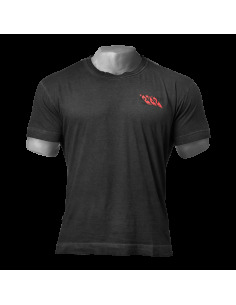 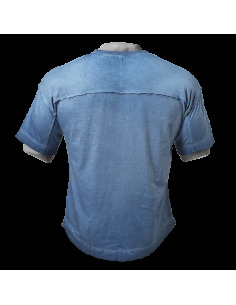 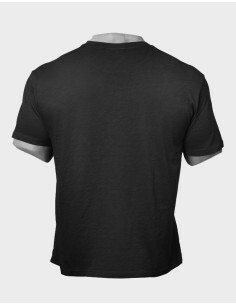 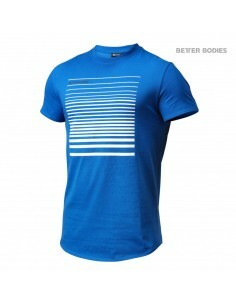 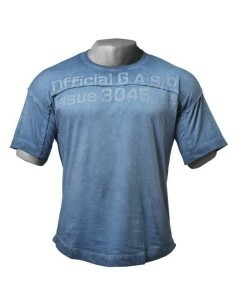 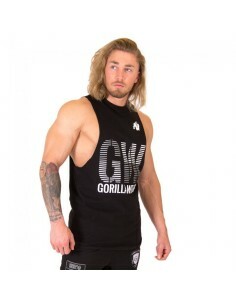 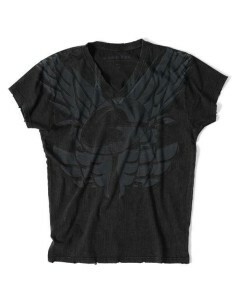 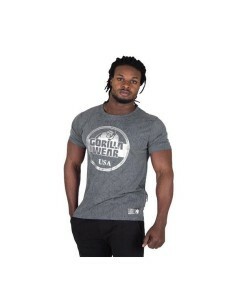 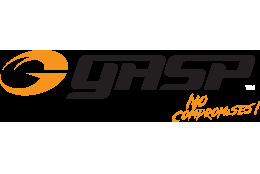 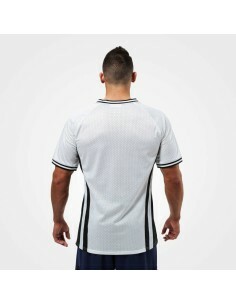 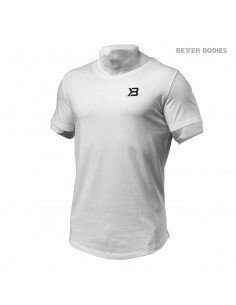 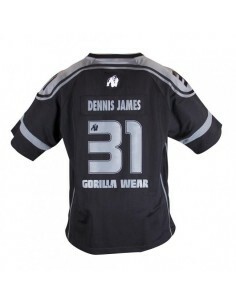 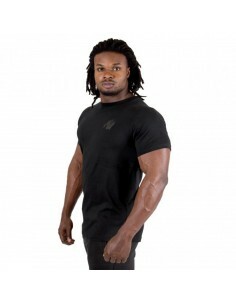 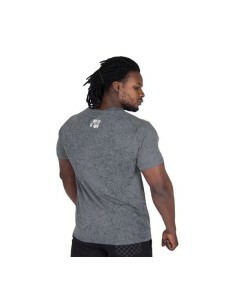 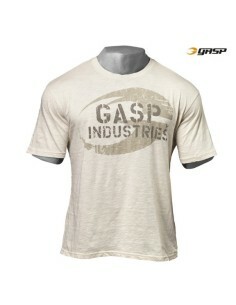 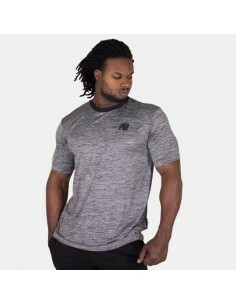 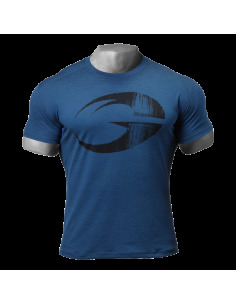 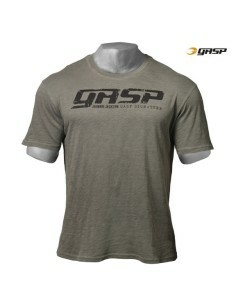 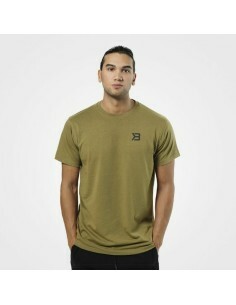 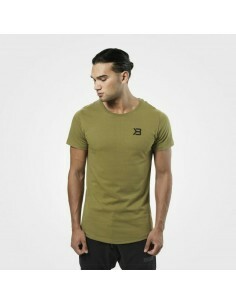 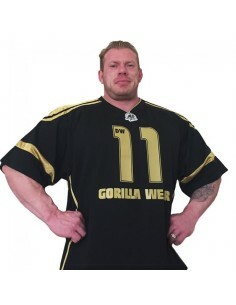 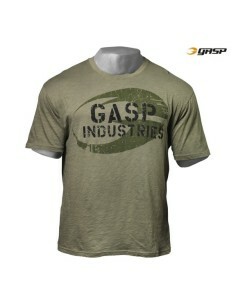 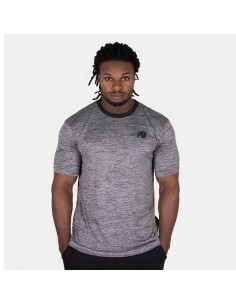 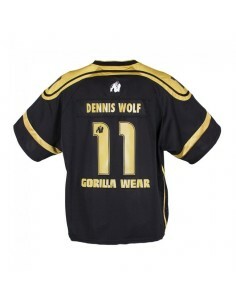 Print on the chest and on the back, a t-shirt that emphasizes the forms made of high quality fabric. 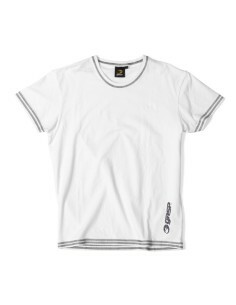 Quality: 100% cotton.